For those that partake in track events be it casual or competitive or just enjoy spirited weekend driving may have notice that the seating position on the Focus RS Mk3 is rather high. 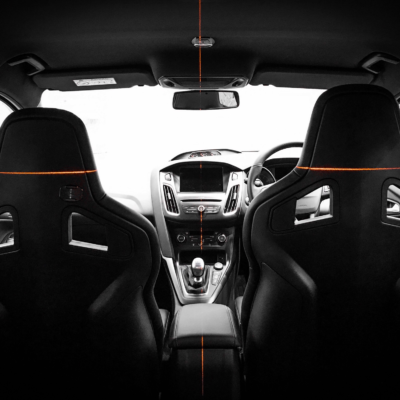 For those that have sat in other cars fitted with bucket seats will know how much more connected one is with the vehicle with the optimal driving position. With the OEM bucket seat rails being a fixed height JCR-Developments came to the rescue by developing a seat lowering kit. This kit offers 2 height adjustments (22mm or 55mm lower) and 1 rake adjustment (7.5° additional base rake). This gives one 3 different option to adjust the seat to depending on your height and what feels most comfortable. The Recaro sliding rails are FIA approved and are compatible with any of their seat line up. 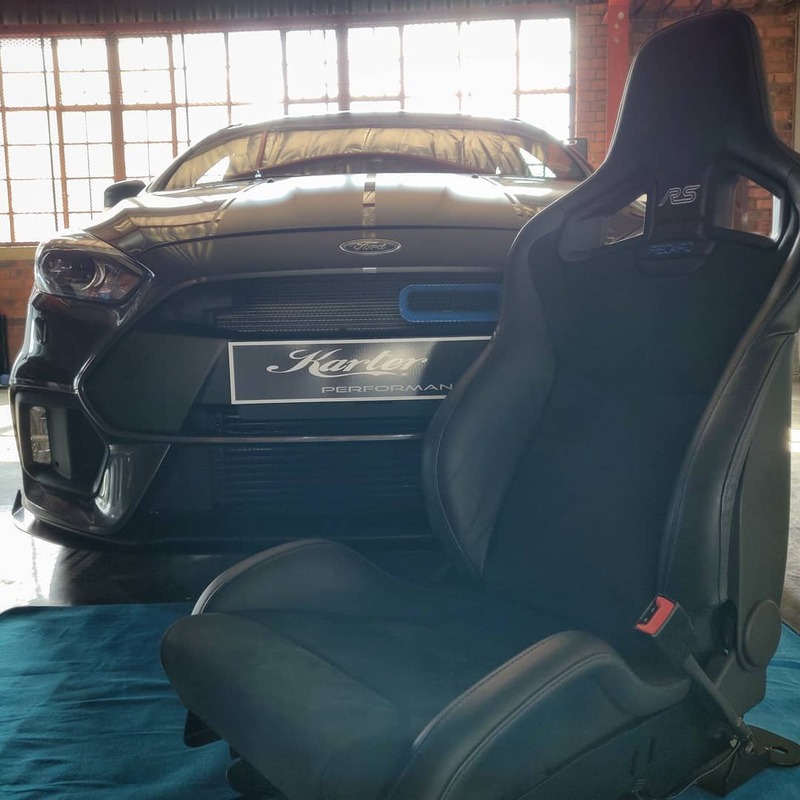 For those that have the non-bucket seats and would want to switch to them this is your chance to opt for the Ford Recaro Bucket seats what have an adjustable back or move over to the Motorsport line up with their fixed back seats.